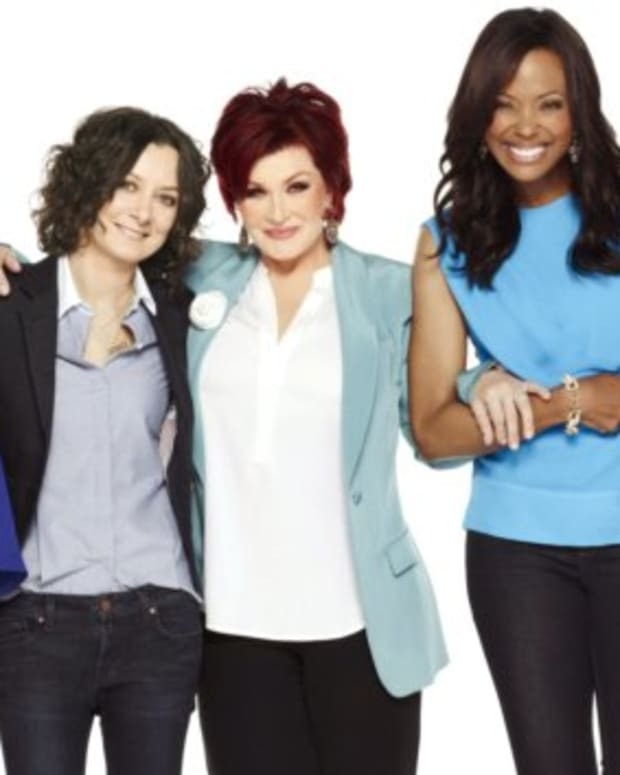 Will Sherri Shepherd Shade The View on Rival The Talk? 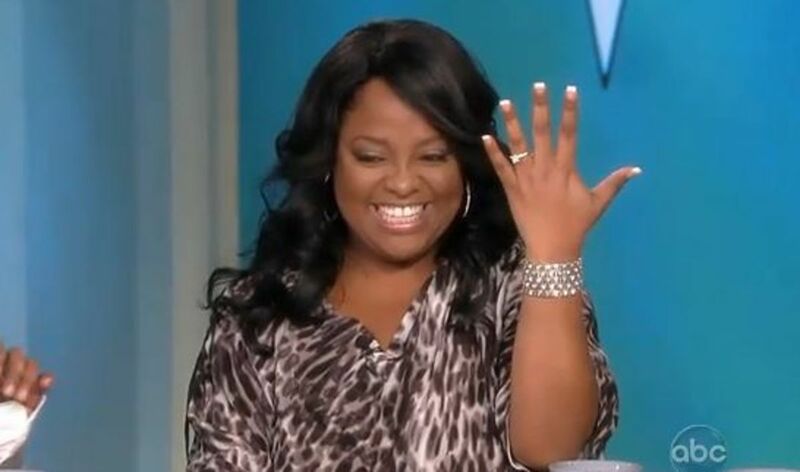 Ex-The View co-host Sherri Shepherd has the daytime chatter-verse buzzing over her upcoming appearance on CBS Daytime&apos;s The Talk. The comedienne has several projects to plug when she sits down with Julie Chen and Co on Dec. 1. However, I hope it won&apos;t simply be an infomercial for her gigs; I need some dirt! She starred on Broadway as the Wicked Stepmother in Cinderella. She appears in the new Chris Rock flick Top Five. The lady definitely keeps busy making checks — which must keep those litigious ex-husbands salivating. Speaking of the exes, any bet takers on whether she spills how she really feels about them coming after her in both the courtroom and the court of public opinion? 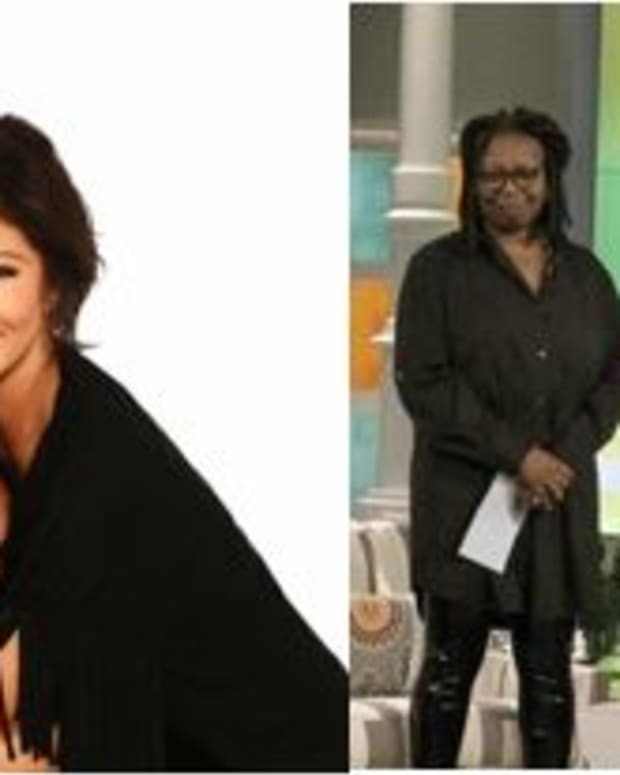 What I really want is for Shepherd to dish what it was like to still be airing on The View, while it began to implode. I know, I&apos;m more likely to see Donald Trump invite Rosie O&apos;Donnell to guest host Celebrity Apprentice, than to see Shepherd come clean about The Mouse House&apos;s embattled coffee klatch on a rival program. A blogger can dream. 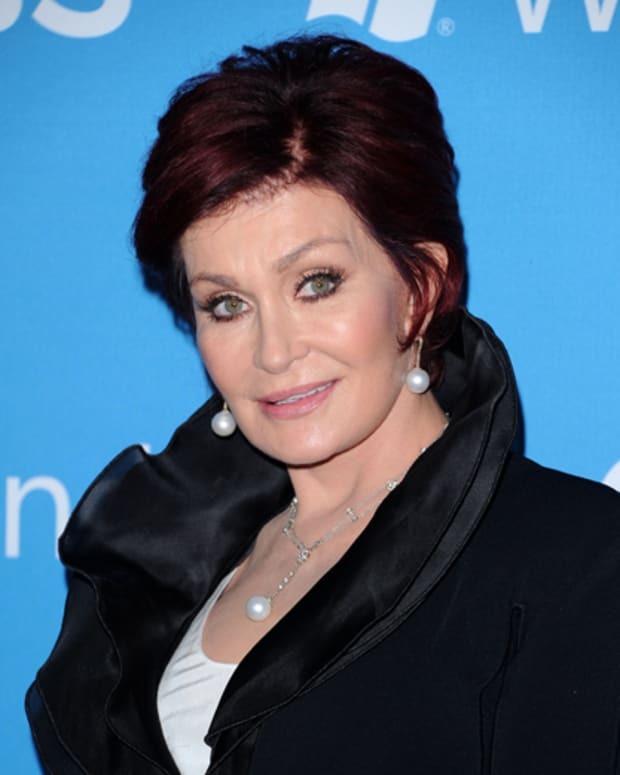 The Talk's Sharon Osbourne's on The View: "Go F**k Themselves!"